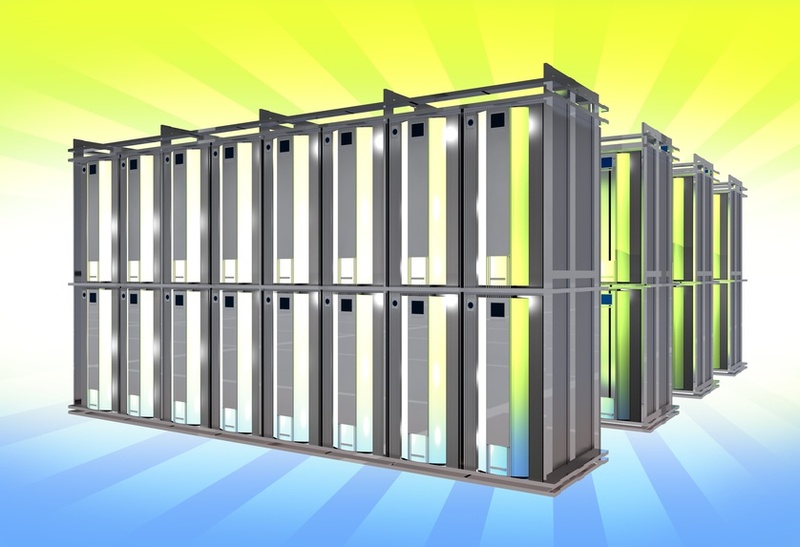 Data center virtualization is one of the most talked about breakthroughs in the IT sector in the last two decades. Organizations in India and around the world spend large sums of money in procuring hardware for setting up and maintaining a physical datacenter. Virtualization, on the other hand, is more or less independent of the physical server assembly, and it allows organizations to utilise their IT resources to the fullest. Compared to a physical server assembly, virtualization provides better efficiency and functionalities, and is easier to scale, making it a better proposition for your business’ continually evolving needs. Delving deeper into the subject, this post discusses five benefits of implementing a server virtualization strategy. Server virtualization nullifies the dependency on one particular server model or vendor, by abstracting away the underlying hardware and replacing it with virtual hardware. Virtual machines created hence, don’t require any specific hardware server assembly to obtain resources. Instead, they take up RAM, storage and CPU resources from virtual hosts, dynamically connected with each other. If one host fails, machines request the resource from another host in the same virtual server. Thereby, data center administrators and owners gain more flexibility and leverage through virtualization, when it comes to negotiating the price and build of server equipment, with the hardware vendors while purchasing more equipment. Disaster recovery in a virtualized data center is pretty straightforward, with the usage of updated snapshots of your virtual machines. Should disaster strike the data center itself, administrators could always migrate the residing virtual machines, on to another virtual server instance or host. Virtualization offers three important benefits to organizations when it comes to chalking out a solution for disaster recovery. Firstly, virtualization provides hardware abstraction capability, wherein, the disaster recovery site doesn’t require identical hardware to match that in the production environment. Secondly, by server consolidation, fewer physical machines remain in the production environment, and organizations can easily create an affordable replication site. Lastly, virtualized server instances have software that offer automation of the fail over in case of disaster, thereby minimising human intervention in disaster recovery. Data center virtualization enables smooth transition on to cloud environment when needed, due to their ability to abstract away the underlying hardware. The first step would be to migrate a simple virtualized data center onto a private cloud. Subsequently, with the maturing of the public cloud and the technology around it, you could proceed with the migration of data onto a cloud hosting facility. The future of IT industry is the cloud, and incorporating virtualization into your data center, would serve as a head start for your organization, once the migration to the cloud becomes a necessity. The ability of virtualization to abstract underlying hardware assembly does benefit the organization in minimising the data center footprint. It results in the requirement of lesser number of servers, lesser networking hardware and an even smaller number of rack assemblies. Combined, it all boils down to less floor space required for the data center. For smaller business units that cannot invest large sums of money into procuring dedicated physical hardware resources for data center, virtualization is the sure shot way to minimize costs, yet maximise the efficiency of the data center. Server virtualization enables administrators to provide system provisioning and deployment at short notices. This virtue is of utmost value for business units which have a stringent requirement to provision near instant-on functionality for a production environment server. Virtualization allows system administrators to get a server instance up and running within a few minutes, by cloning a virtual machine through a golden image, master template, or an existing virtual machine. On the contrary, physical server instances require filling out of purchase orders, waiting for shipping and receiving, and then assembling the components together, only to waste few more hours over the installations of the operating system and server specific applications. Data center virtualization implies the creation of multiple, logical instances of hardware or software on a single physical hardware resource. This technique allows maximum utilisation of hardware resources for each application instance running on a data center through dynamic resource allocation. Additionally, virtualization allows businesses to reduce the maintenance and energy costs associated with multiple physical servers. It is about time data centers in developing countries such as India, and China embrace virtualization, and get a head start by incorporating data center virtualization. To learn more about data center virtualization, call us at +91-120-466 3031 or fill our contact i2k2 and we will get back to you.